Serve food, beverages, or desserts to customers in such settings as take-out counters of restaurants or lunchrooms, business or industrial establishments, hotel rooms, and cars. Prepare bills for food, using cash registers, calculators, or adding machines, and accept payment or make change. Take customers' orders and write ordered items on tickets, giving ticket stubs to customers when needed to identify filled orders. Cook food or prepare food items, such as sandwiches, salads, and ice cream dishes, using standard formulas or following directions. 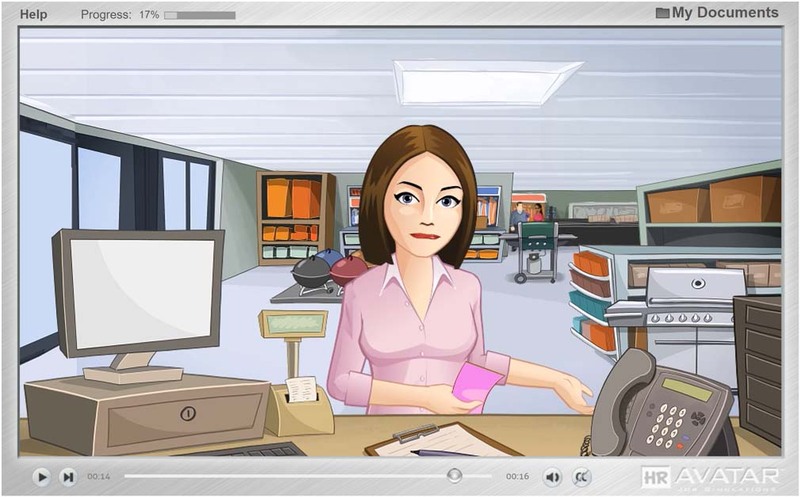 The HR Avatar Attendant - Food Services (Spanish) Pre-Employment Assessment was designed to help you hire staff in this role. The test provides a whole-person evaluation by measuring job-relevant cognitive ability, personality, knowledge, skills, and relevant behavioral history. Each component provides important data for hiring decisions. Cognitive ability has been linked to overall job performance in most jobs and correlates with a candidate's ability to learn new skills and to solve complex problems. Personality characteristics determine how well the candidate will fit-in with a corporate culture. Knowledge and skills indicate how much training will be needed before a new employee becomes productive. Finally, relevant behavioral history detects counter-productive behaviors that can impact job performance. 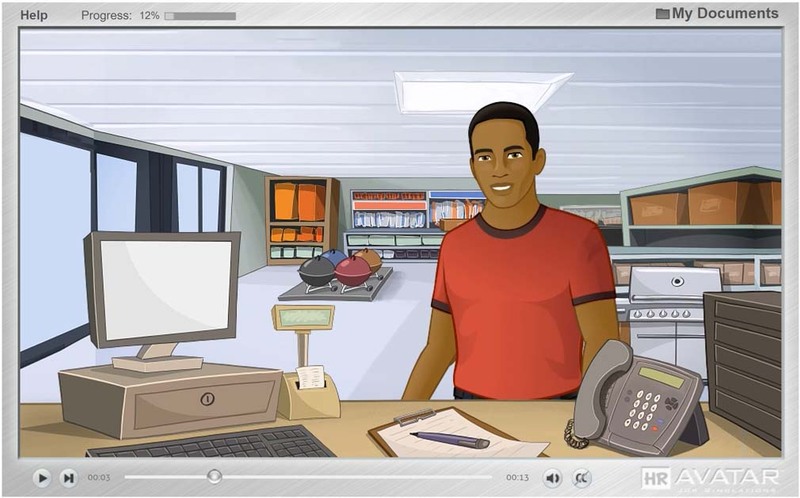 The Attendant - Food Services (Spanish) test includes an animated work simulation in which candidates meet customers, colleagues and supervisors in a job-related context. Post-test surveys indicate the majority of candidates react favorably to these simulations. Following completion, the test produces a Candidate Selection Report that includes an overall score and detailed scores for each attribute. The overall score weighs each of the factors based on research and analysis from the U.S. Government's Occupational Information Network (O*Net). O*Net represents over a decade of dedicated research evaluating the relative importance of various factors that lead to success in almost 1,000 different job roles. The Candidate Selection Report also provides expert interview questions that help you probe critical or low-scoring areas, along with a guide for noting your evaluation of the candidate's responses. Consistent use of an interview guide is an important part of gaining better candidate insights and making better hiring decisions. This graphic shows the percentage of people in this role who have their highest education in each category. This graphic shows the percentage of people in this role whose related work experience before they entered this position falls into each category. Log On to administer this test. 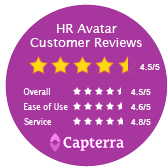 "Amazing Service and Spot-On Testing"
"The value received far exceeds the price"
"Truly takes out the guess work"
"Hiring managers can easily understand the reports"